• A route map included in the trekking pass. • A Trekking Pass to be stamped by Fjällräven officials with unique stamps at all the checkpoints, as well as at the start and finish. • Gas for use with stoves with a standard screw thread. • Freeze-dried food including two breakfasts and three lunches. Fresh food for two dinners as well as six energy bars. • Orange safety tag to attach to your backpack. 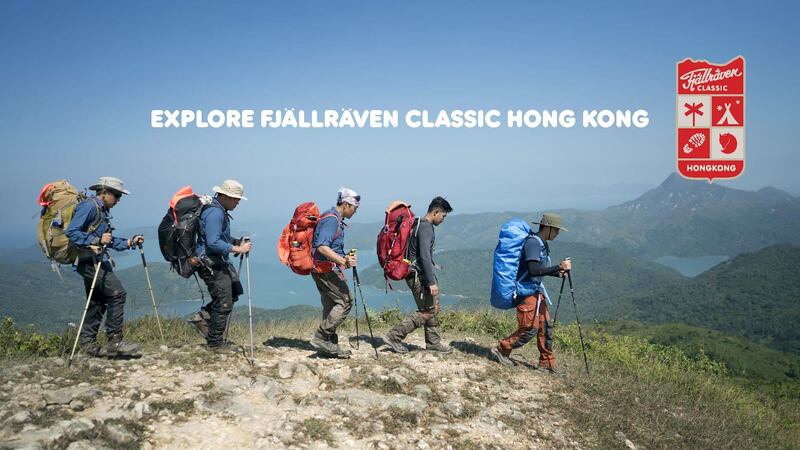 This is so we can see you’re part of Fjällräven Classic Hong Kong. It’s also so you can be seen more easily in an emergency situation. • Fjällräven Classic trash bag for collecting your own rubbish. Please don’t litter. 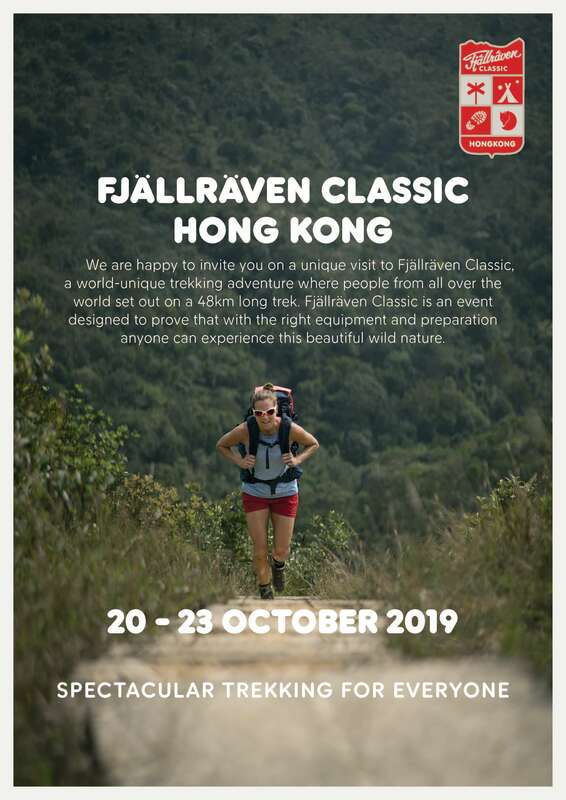 • A Fjällräven Classic Hong Kong medal when you complete all 47.88km. 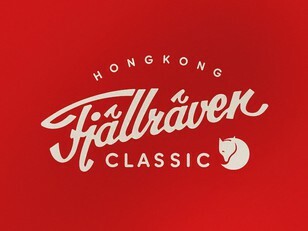 • A Fjällräven Classic Hong Kong Tee Shirt.